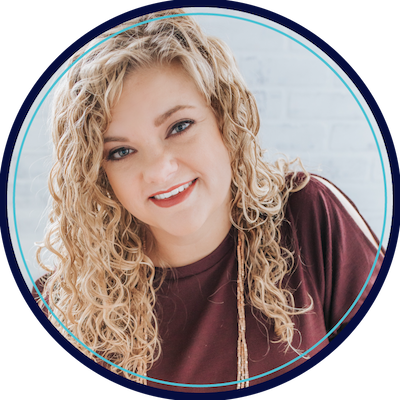 Two words every SLP needs to hear in the Spring? “No-Prep”. Am I right? Give me the ‘print and go’ only versions of everything! Spring is crazy and you deserve a break. 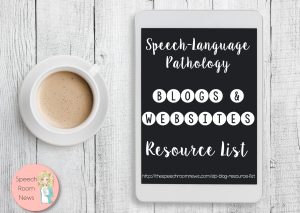 I’ve gathered some great resources that are super easy. Meaning you print it and you give it to a student. Bingo. 1. 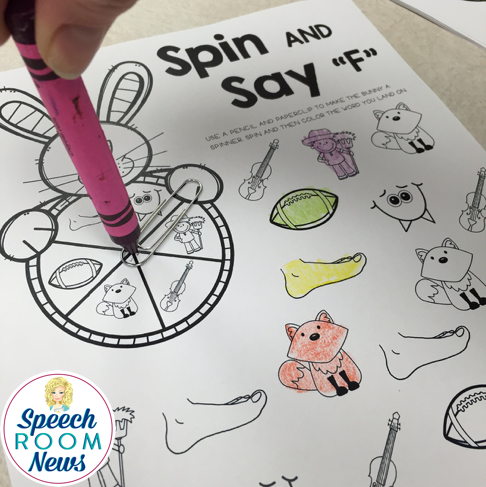 Dot and Go Spring Articulation & Phonology Packet from Speech Room News will keep little hands moving while practicing. This one is great because it has skills both by sounds and by process! 2. 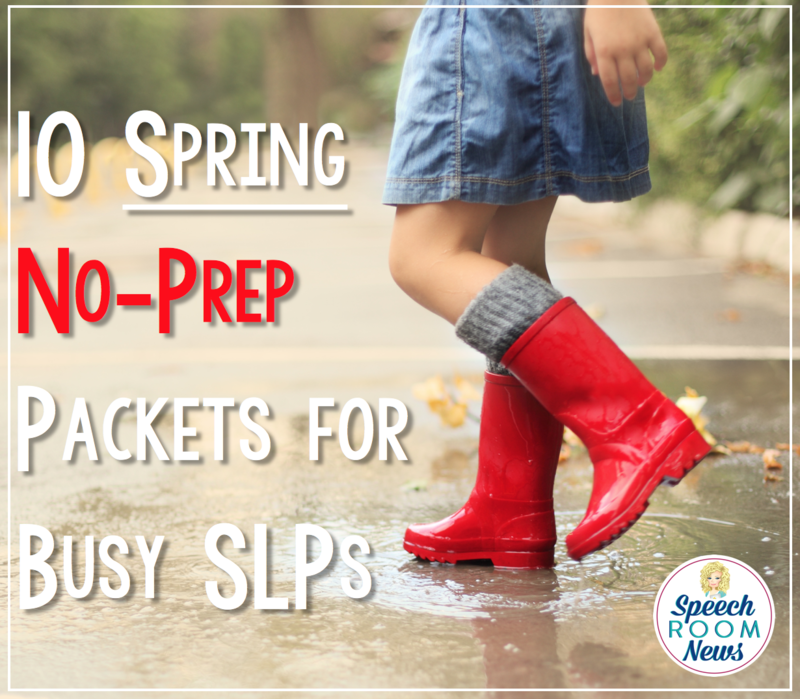 Spring No-Prep Packet from Jenn Alcorn is perfect for work together or for homework. 3. Learning Through Play: Spring. 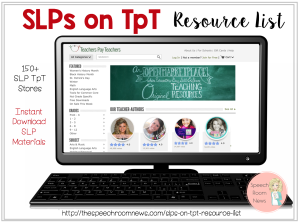 10 parent handouts to encourage improved communication through play from Speech Room News. Homework for little ones solved! 4. No-Prep Spring by Lindsay Karol. 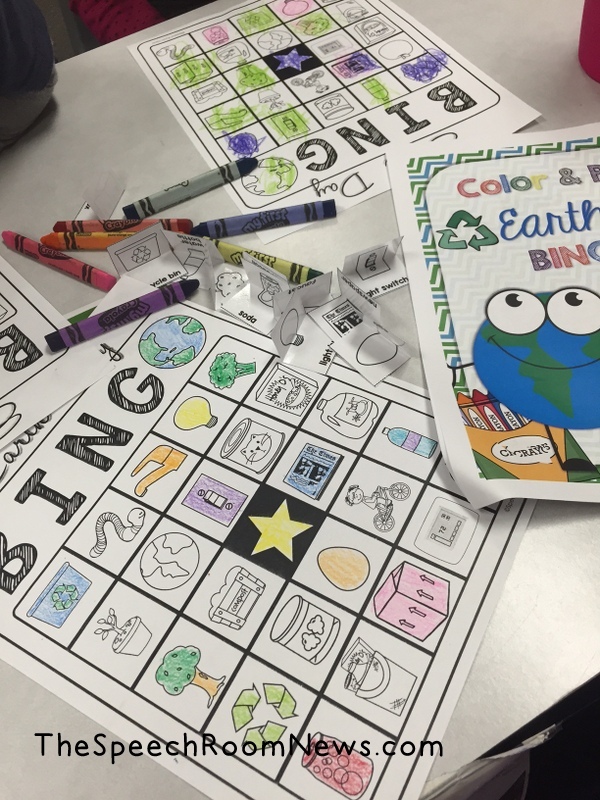 A packet for Elementary aged students. 6. No Prep Spring Mini Books from Queen’s Speech are a great activity with repetitive sentences. Great for early readers. 7. 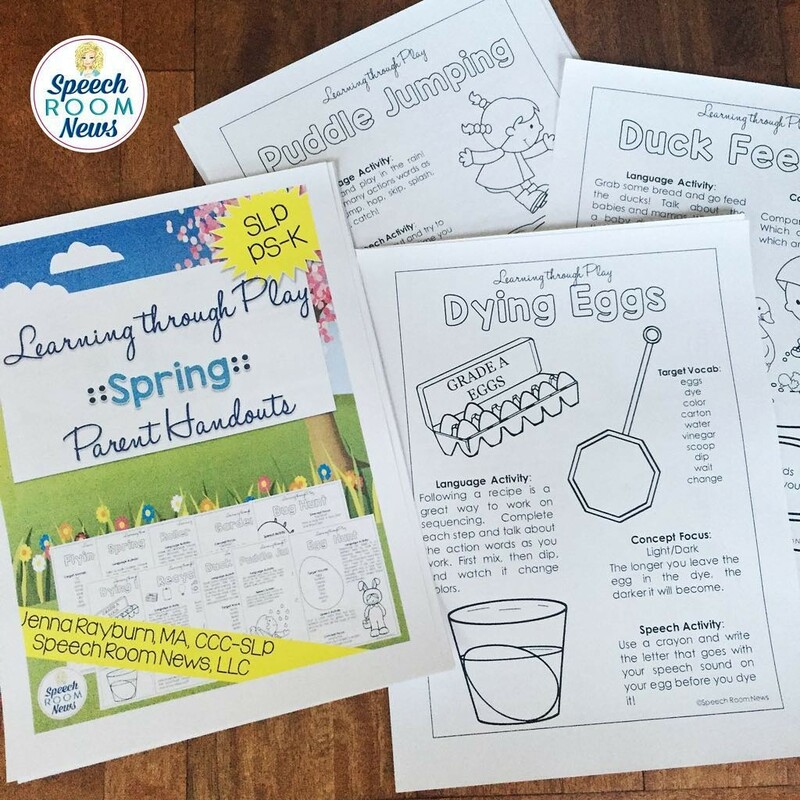 No Prep Open Ended Worksheets for Spring from Speech Universe will work on any goal! 9. Spring Cut and Paste from Mia McDaniel is a great set for keeping hands busy while practicing! 10. 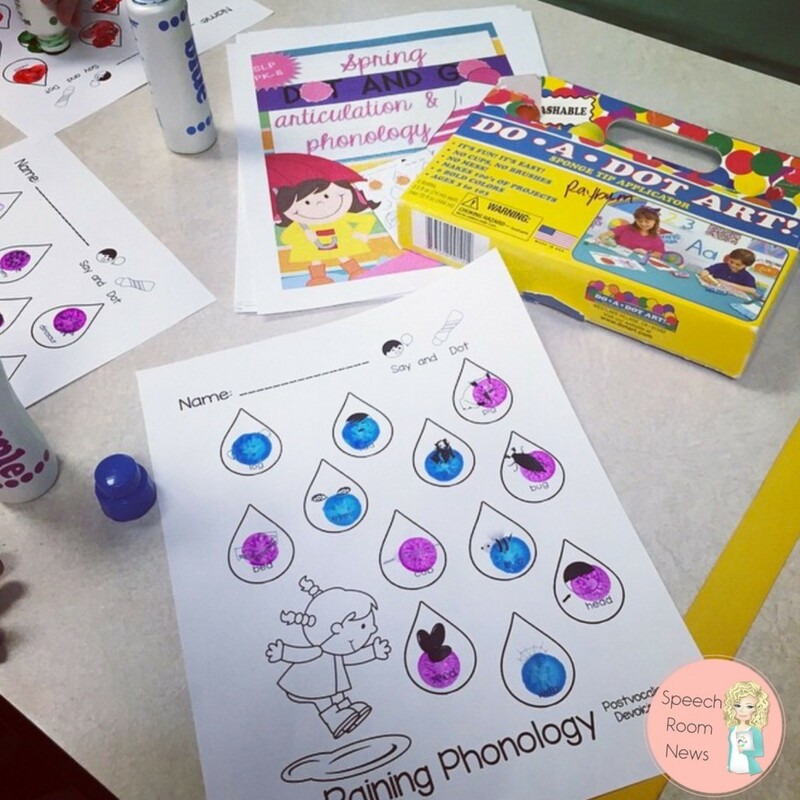 Preposition Picture Scenes from Speech Time Fun is low-prep and year round!